Previous Article Not in the exhibition! 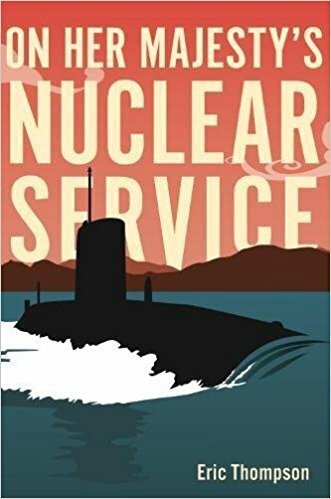 He reveals the secretive life of submarines and the men who served on them, who kept their watch, and by maintaining the threat of ‘Mutually Assured Destruction’ helped keep Britain and the world safe. During the Cold War, nuclear submarines performed the greatest public service of all: prevention of a third world war. History shows that they succeeded — the Cold War ended peacefully, but for security reasons, only now can this story be told. Eric was a career nuclear submarine officer who served from the first days of the Polaris missile boats until after the end of the Cold War. He joined the navy in the last days of Empire, made his first sorties in World War Two type submarines and ended up as the top engineer in charge of the navy’s nuclear power plants. 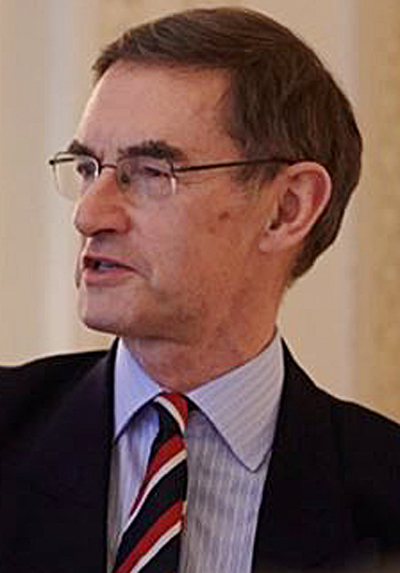 Along the way, he helped develop all manner of kit, from guided torpedoes to the Trident ballistic missile system. In this vivid personal account of his submarine operations, he reveals what it was like to literally have your finger on the nuclear button. Eric, a much in demand public speaker, leads the reader through top-secret submarine patrols, hush-hush scientific trials, underwater weapon developments, public relations battles with nuclear protesters, arm-wrestling with politicians and the changing roles of females and homosexuals in the Navy. It is essentially a human story, rich in both drama and comedy, like the Russian spy trawler that played dance music at passing submarines. There was never a dull moment. The hardback book costs £19.99 and can be pre-ordered on Amazon.